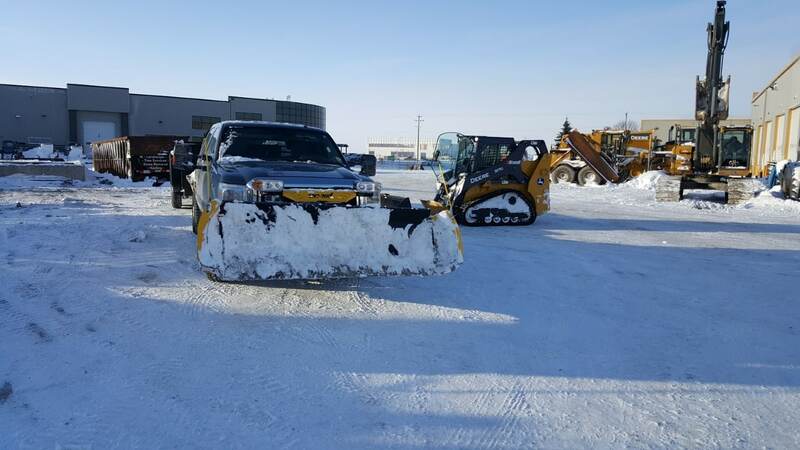 One Of Our Terrace Snow Plow Trucks and Skid Steer In A Freshly Plowed Parking Lot. 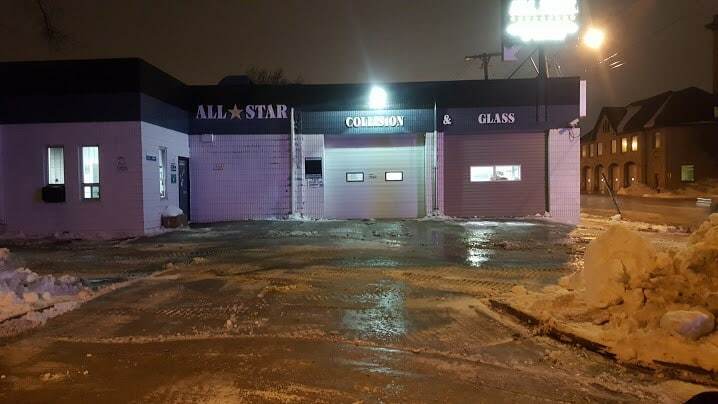 We specialize in safe, reliable snow plowing for residential and commercial. Are you looking for a reliable company you can rely to keep the snow at bay this year? For many homeowners the winter months are stressful trying to deal with the large amounts of snow we receive. The accumulating snow can create a major inconvenience, but it doesn’t have to! 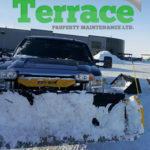 Terrace Snow Removal is a snow plowing company based out of Winnipeg, MB and serving the surrounding area. 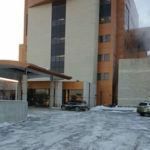 We specialize in residential and commercial snow plowing services. 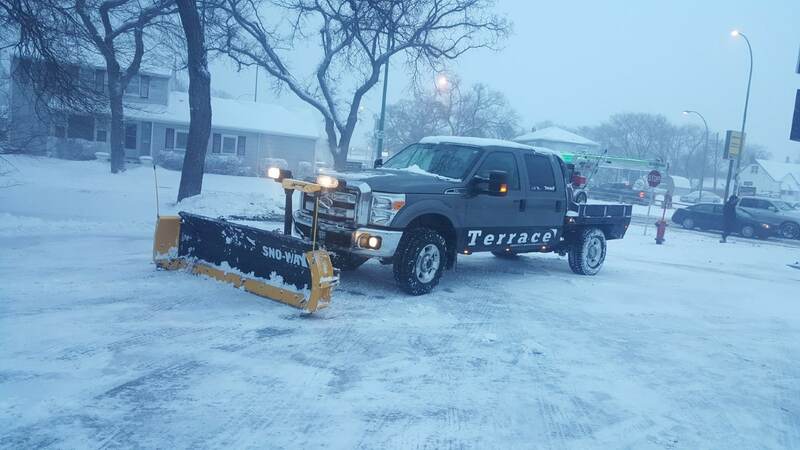 Whether you need a parking area plowed, a driveway plowed or an access road plowed the team at Terrace Snow Removal will be able to help. 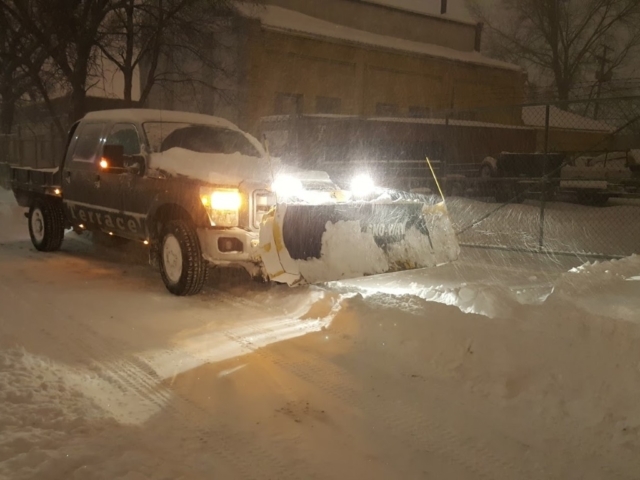 With an experienced crew and our own machinery such as truck mounted plows, skid steers and dump trailers we are able to plow and clear snow from properties of all sizes. 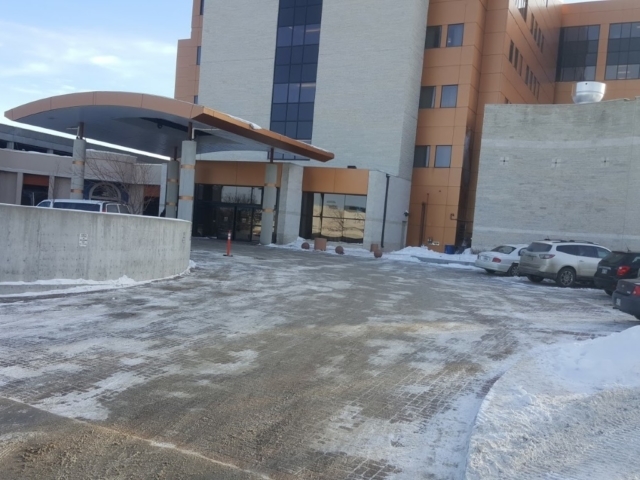 Our monthly contracts for residential include the handling snow windrows left over from the gusting winds and/or city snow contractors and we offer unlimited visits per month. 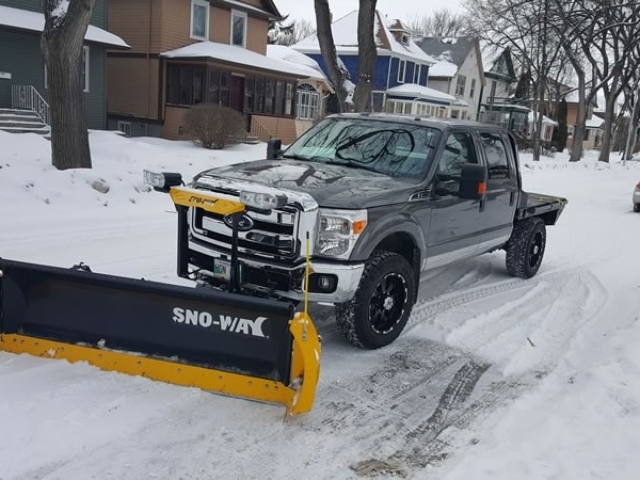 Driveway Snow Plowing: Whether you have a really long driveway or a short driveway, when it snows you’re not going to be able to use it until the snow has been cleared away. 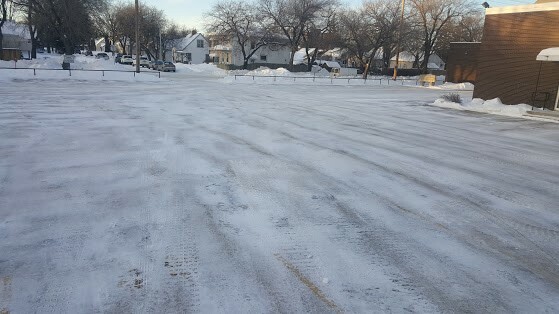 Failure to properly plow the snow from your driveway will create a very rough, slippery and dangerous parking surface. Our smaller machines and dump trailers are perfect for residential snow plowing and snow removal. 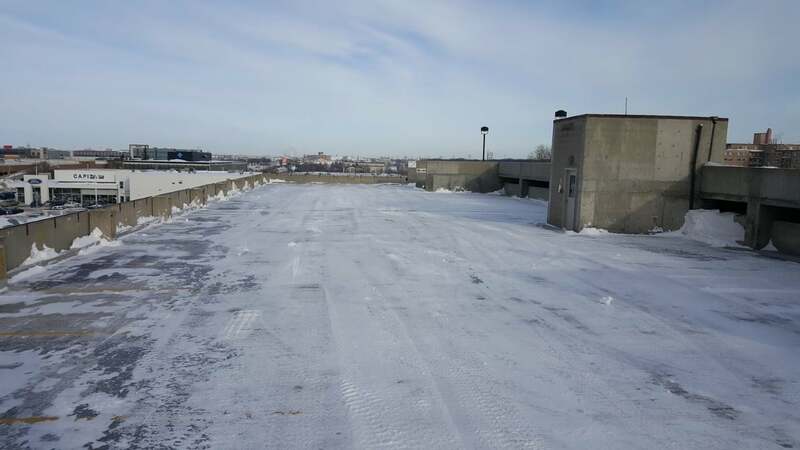 Parking Lot Snow Plowing: Parking lots pose a challenge for any snow plowing company. 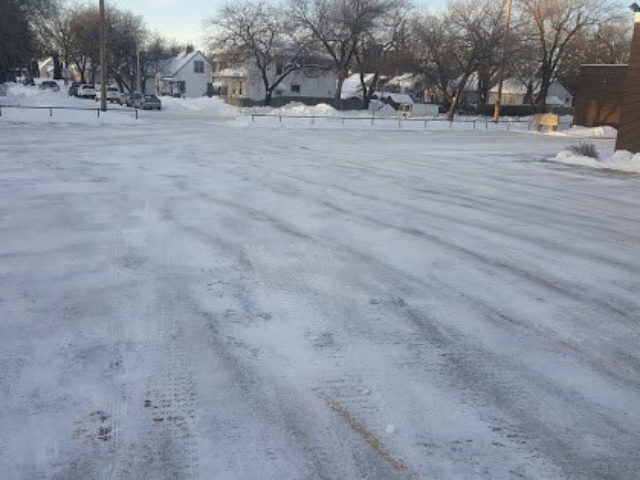 Parking lots are often busy during business hours (and we cannot predict when the snow will fall!) 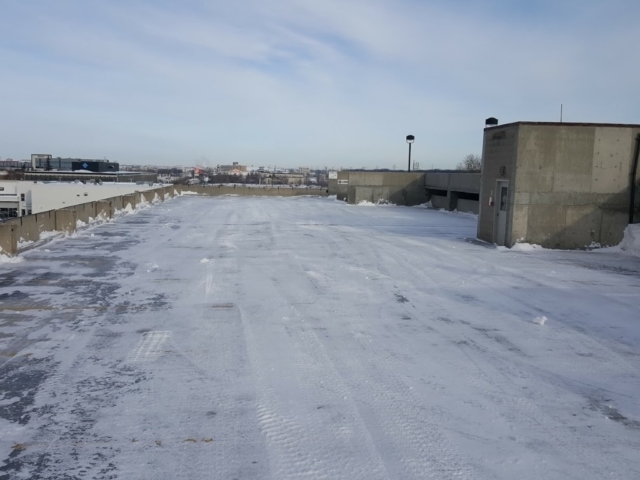 and not only that but the snow can hide concrete curbs and other low-lying landscape features which can cause problems for a snow plow driver that isn’t careful (or insured). Our equipment operators and staff are well-trained with how to handle these situations safely. 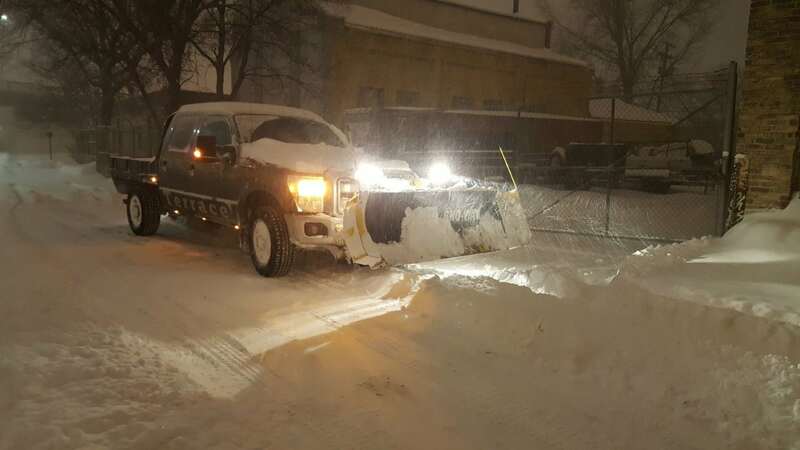 Snow Removal and Hauling: Most property owners that we work for don’t have an endless amount of space to just push the accumulated snow aside. 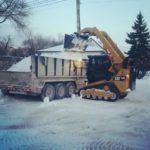 In these instances we can actually load the snow with a skid-steer (bobcat) into one of our dumping trailers and we can haul it off site for you and dispose of it. 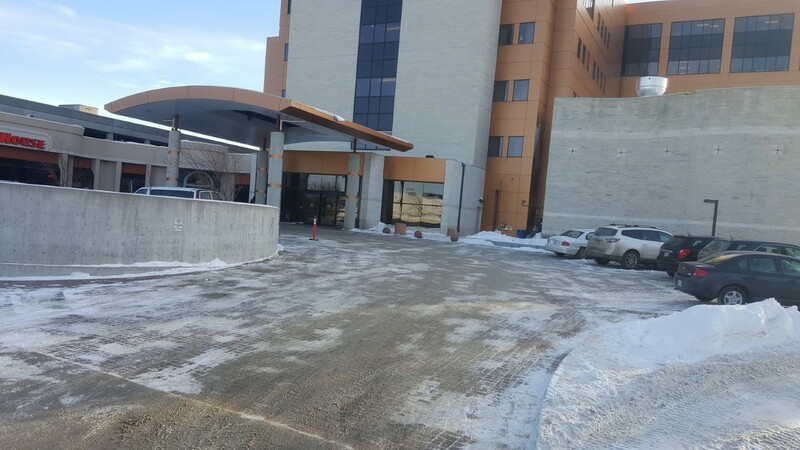 Snow removal services are offered 24 hours per day! 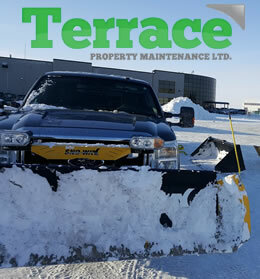 Terrace Snow Removal takes snow removal seriously, especially when we have so many customers counting on us to keep their property clear and safe. 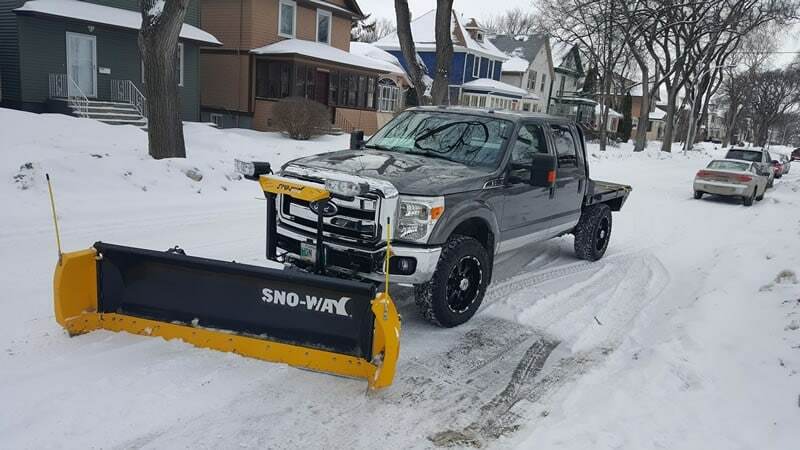 In order to provide reliable snow plowing and snow clearing services we need to have the right equipment for the job. 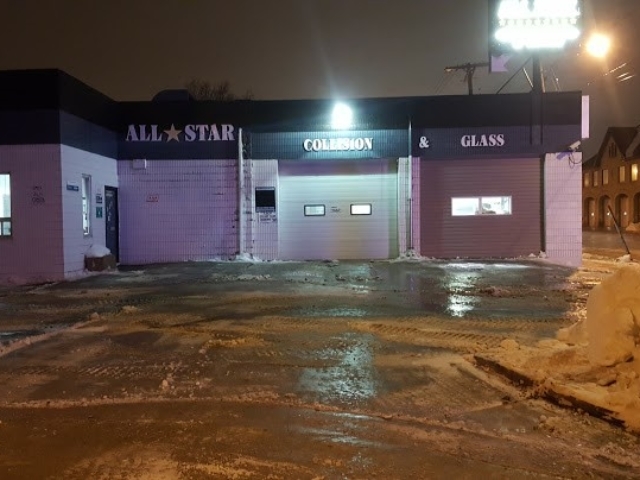 Our specially trained employees will bring a variety of equipment to clear the snow from your property such as truck mounted snow plows, skid-steers for working in tighter spaces, shovels and snow blowers for clearing sidewalks and walkways and we use an air blower to finish the area off nicely. 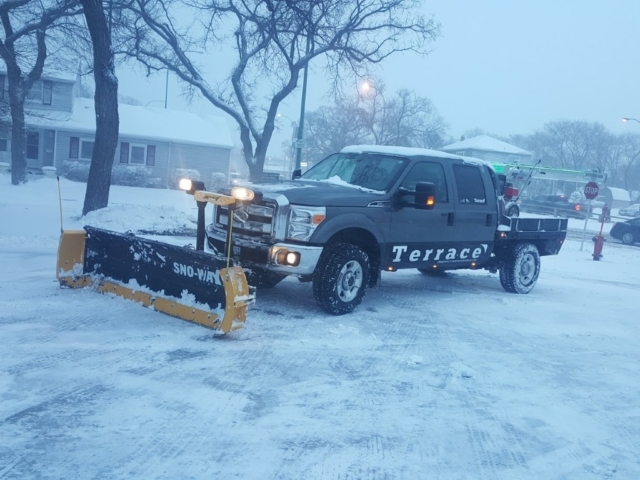 When you choose Terrace Snow Removal to provide your snow plowing services in Winnipeg you are partnering with a team of professionals who will care for and maintain your property as if it were our own. 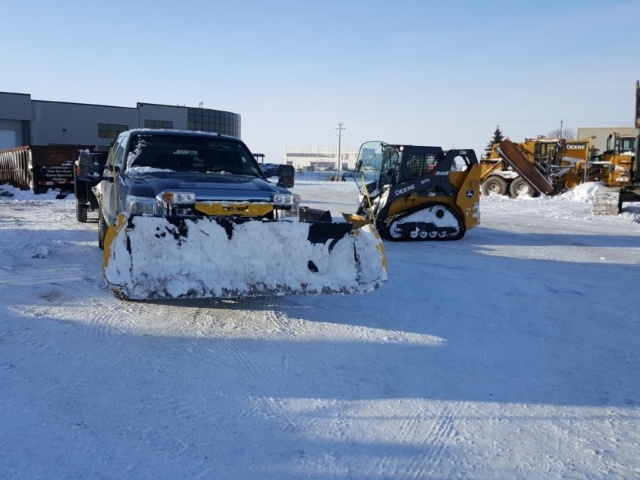 If you’d like to receive an estimate for Snow Plowing Services please give us a call (204) 202-3444 or send us an email through our contact form and we’ll get right back to you.